I’m of the persuasion that while some Jews of the Second Temple period, perhaps many, believed in the concept/idea of resurrection, I’m not convinced that it was a conviction or in some way integral to their theology and beliefs. Paul, a first-century Jew, had convictions about resurrection, but I’d like to think he was more of an anomaly than the norm. I’m currently reading two recent releases that may ultimately convince me otherwise: Resurrection of the Dead in Early Judaism: 200 BCE–CE 200 by C. D. Elledge (Oxford, 2017) and Paul: The Pagans’ Apostle by Paula Fredriksen (Yale, 2017). While Fredriksen’s book focuses on Paul and the gentile mission more generally, the issue of resurrection seems to pop up throughout. Clearly Elledge’s book is focused on the idea of Jewish beliefs and resurrection, so we’ll see if he can persuade me that beliefs about resurrection were more prevalent and important than I’m willing to concede at this point. Karen Jobes has established herself as a bit of an anomaly in the field of LXX studies—not only is she a woman, but she teaches at an evangelical college (Wheaton), two characteristics not possessed by LXX scholars. If you’ve read her other volumes on the LXX, then you’ll know this is an area about which Jobes is quite learned and passionate and that shows in this volume. 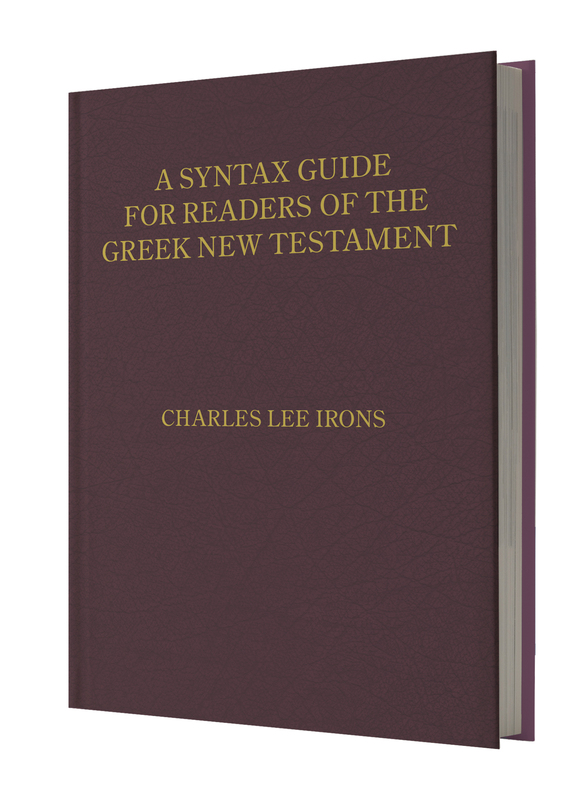 I remember when Kregel first published A New Reader’s Lexicon of the Greek New Testament, I was glad to see a new iteration of such a volume. When the Reader’s Lexicon of the Apostolic Fathers was published, the first thought I had was whether or not they would publish a volume on the LXX—imagine my delight when I found out it was so! This volume obviously provides much of the same kind of information as its kindred volumes from Kregel, yet is much more selective due to the sheer amount of text that comprises the LXX. 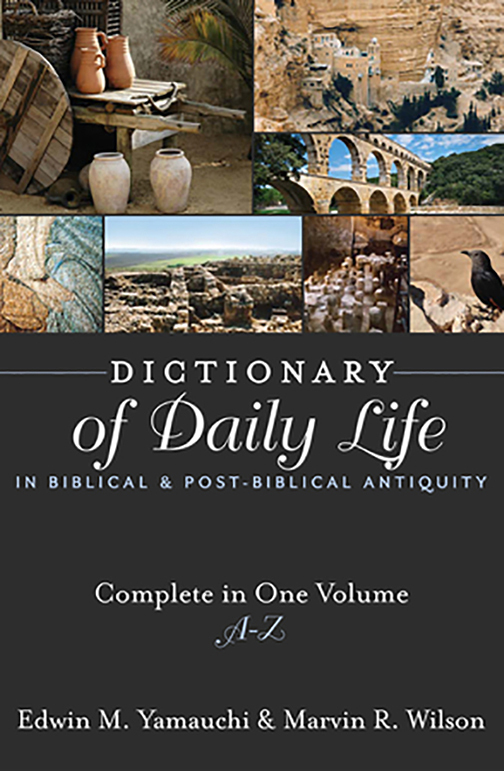 This volume, then, includes 600+ verses from nine different books (9). The choice of texts stemmed from Jobes’ desire to expose readers to various genres, “distinctive Septuagintal elements,” and a sampling of texts used by the writers of the NT (9). Included are texts from Genesis, Exodus, Deuteronomy, Ruth, additions to Greek Esther, Psalms, Hosea, Jonah, Malachi, and Isaiah, all taken from the Rahlfs-Hanhart Greek text. Naturally, some may be a little disappointed in which books were selected, but remember this is an introduction, so the selections, I think, work pretty well for such a text. After a brief introduction to the LXX and the expected perfunctory front matter, the reader arrives at the heart of the book—the text of the LXX. Each selection includes an introduction to the book (e.g., Genesis, not the reader itself), the readings from that book, and a selected bibliography (just a few entries). As for the text selection itself, each passage is handled one verse at a time, thus enabling a less intimidating foray into the LXX. For example, Genesis begins (not surprisingly) with 1:1–23. Each verse in that passage is reproduced for the reader and is followed with mostly grammatical notes on significant words and/or phrases in that verse (grammatical terms are defined in the glossary in the back). For Gen 1:1, Jobes discusses the phrase ἐν ἀρχῇ, and for Gen 1:2, a number of other words and phrases are analyzed—ἀόρατος καὶ ἀκατασκεύαστος, ἀόρατος, ἀκατασκεύαστος, ἐπάνω τῆς ἀβύσσου, πνεῦμα θεοῦ, and ἐπεφέρετο. For words that are listed by themselves, e.g., ἀόρατος, its part of speech and lexical information are provided as well as a gloss—ἀόρατος | Fem sg nom adj, invisible. Some isolated terms, such as ἀκατασκεύαστος, are parsed and also explained grammatically if there is some significance, as in this case when it is coupled with the noun ἀόρατος. Other phrases, such as ἐπάνω τῆς ἀβύσσου, are provided not only with lexical data, but also a brief tidbit concerning the backgrounds (ancient cosmology in this instance). Readers will discover that only some of the words/phrases are parsed. Jobes states that words that are left untranslated and/or parsed are those which do not occur in Metzger’s Lexical Aids for Students of New Testament Greek, which assumes a vocabulary roughly correlative to three years of study in the Greek NT (9). Readers will also find that at the end of each textual unit is a translation of the text taken from A New English Translation of the Septuagint (NETS) as well as notation if any of the verses in the passage occur in the NT. There are plenty of volumes out there that introduce the LXX (see Tim McClay’s The Use of the Septuagint in New Testament Research and Timothy Michael Law’s When God Spoke Greek for excellent intros to the LXX and its role in the NT; I might also suggest Jobes’ own LXX intro, though I’ve not read it), but this volume introduces the practice of reading the LXX—a very different aim than those titles just mentioned. For those wishing to expand their knowledge of Greek, reading the LXX is a great way to do it and Jobes’ volume is a perfect primer for the task. Though the scope and selection of texts is quite limited in this volume, it nevertheless serves as a suitable guide for entering the textual world of the LXX.